On July 7, SIRIUS Satellite Radio Channel 3 becomes ABBA Radio, an exclusive channel dedicated to international pop supergroup, ABBA. ABBA Radio will debut exclusively on SIRIUS in conjunction with the release of MAMMA MIA! The Movie. ABBA Radio will broadcast ABBA music 24/7 for two weeks and will feature all the hits originally performed by the group. 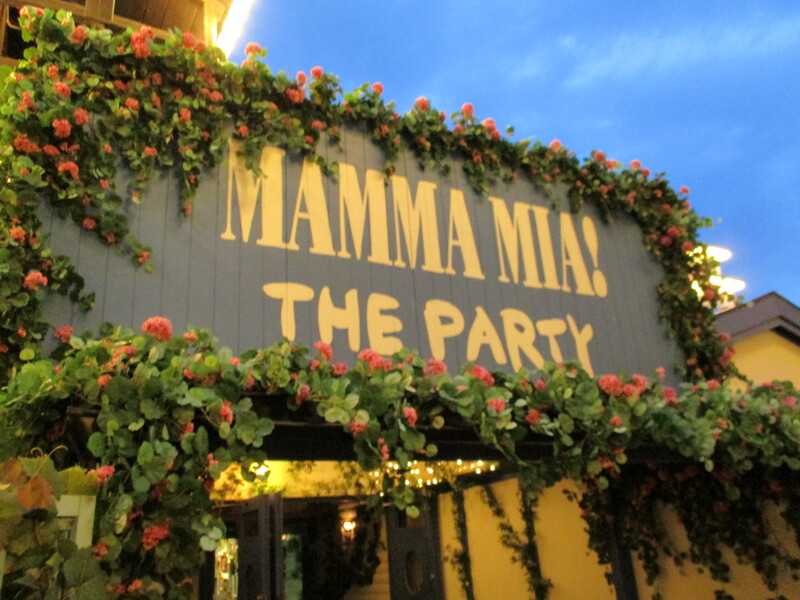 The channel will also feature tracks from the original cast recording of the hit stage musical phenomenon, MAMMA MIA!. In addition, SIRIUS listeners will hear two-time Academy Award®-winning actress Meryl Streep, Pierce Brosnan, and Colin Firth sing ABBA songs on the soundtrack to MAMMA MIA! The Movie, being released by DECCA, on July 8, 2008. The limited engagement channel will also feature stories and insights from former ABBA members Benny Andersson and Björn Ulvaeus about their many pop classics. The channel will also feature celebrity fans sharing their favorite ABBA music and personal stories, including stars from MAMMA MIA! The Movie Meryl Streep and Pierce Brosnan, as well as Dionne Warwick, Alanis Morissette, songwriter Desmond Child and Joan Rivers among others.